Learn about our mission and vision, the overarching commitments that guide our progress, and view statistics about our student population. The Operating and Capital budgets fund our district’s ability to provide programs, services, and infrastructure to help grow student achievement. 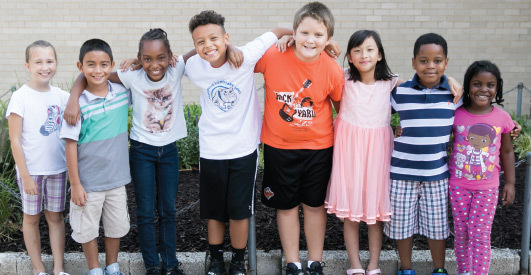 A variety of annual reports document the successes of reaching our goals as a district both financially and as it relates to our strategic plan. Dr. Martirano considers himself a teacher first and foremost, and believes children must be at the center of all decision-making. Guided by the principle “to teach a child well, you must know a child well,” he is committed to ensuring equity and giving every child an opportunity to succeed. 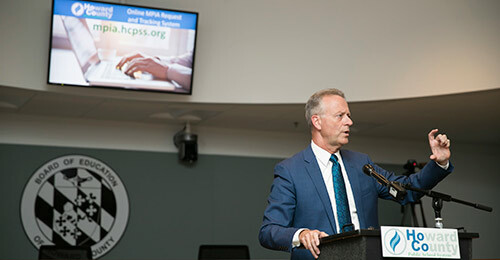 The Howard County Public School System (HCPSS) is committed to providing access to public records in accordance with the Maryland Public Information Act (MPIA). 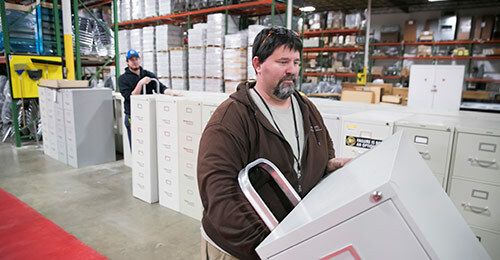 Provides central procurement of instructional materials, furniture and equipment, construction services, maintenance materials and equipment, and other services for use in the public schools. 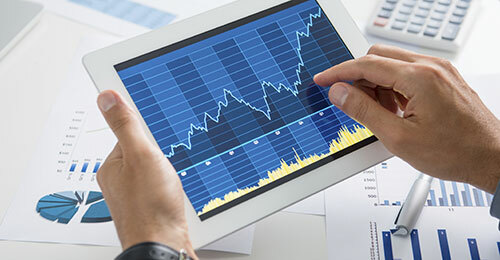 Search and view summary information on payments made to vendors that received $25,000 or more for the respective fiscal year. Setting local education policy consistent with state and federal laws governing public education. Providing a healthy learning environment for all students and staff members. Building a welcoming, positive, and supportive school climate. The BOE provides leadership for excellence in teaching and learning by fostering a climate for deliberative change through policy and community engagement. 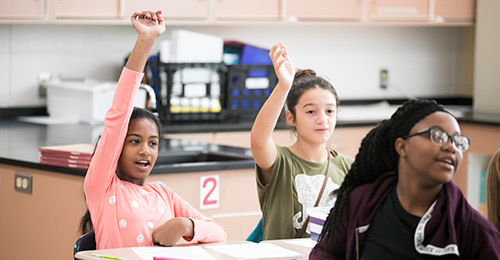 By strengthening and enhancing the quality of education in Howard County, partnerships help keep the school system among the best in the nation and ensure that Howard County is an attractive place to live.